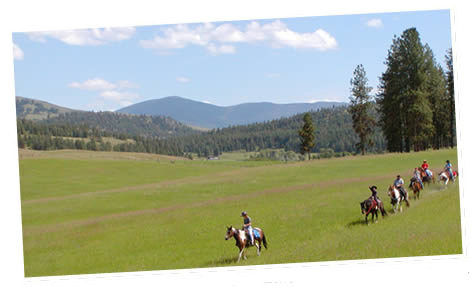 Okanogan County offers wide-open spaces teaming with wildlife, spectacular scenery and rural charm. It features a diverse blend of snow covered peaks, small towns, western history, art galleries and museums, live theatre, farmers' markets and fresh from the field produce, music festivals, rodeos, country fairs, a college, and two famous dams. 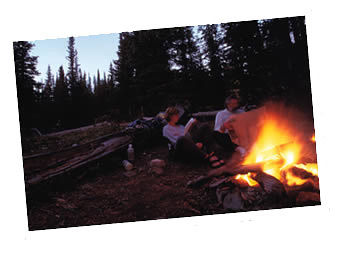 The area is dotted with hundreds of lakes, rivers, and streams, and blessed by sunny days and clear, star-filled nights. 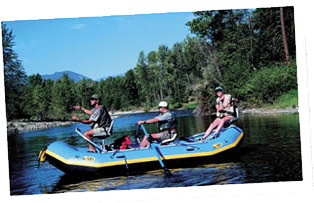 Throughout Okanogan County, whitewater rafting, boating, fly-fishing, hiking, mountain biking, rock climbing, horseback riding, wilderness packing, hunting and more are available from spring through fall. 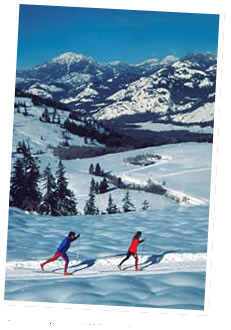 Winter offers cross-country and downhill skiing, snowboard and snowmobiling, snowshoeing, and dogsledding. 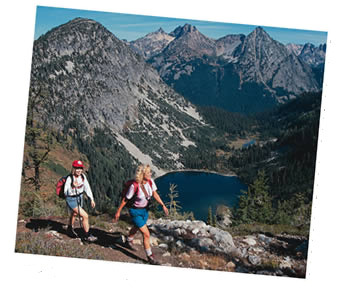 A colorful and bustling region, Okanogan County has an econmic base utilizing it's vast natural resources including mining, ranching, recreation, tourism, hydroelectricity and agriculture. 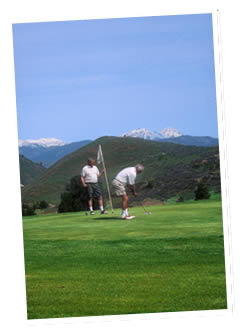 What can Okanogan County offer you? Peace of mind.